Hey ladies, here is another post from your favorite,DIY, section. 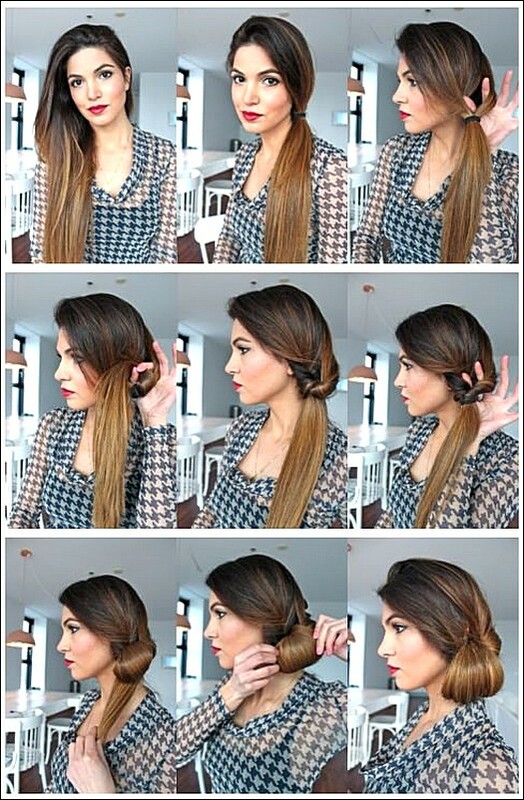 Today we found you some DIY Side Hairstyles that you have to try. 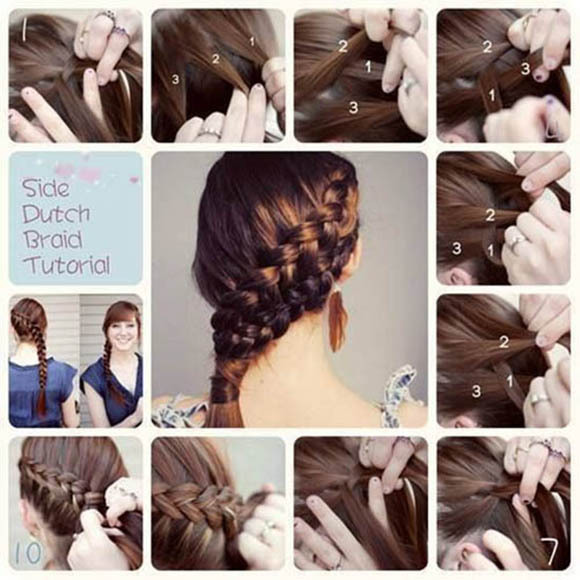 The following pictures will show you step by step how to do these easy hairstyles. 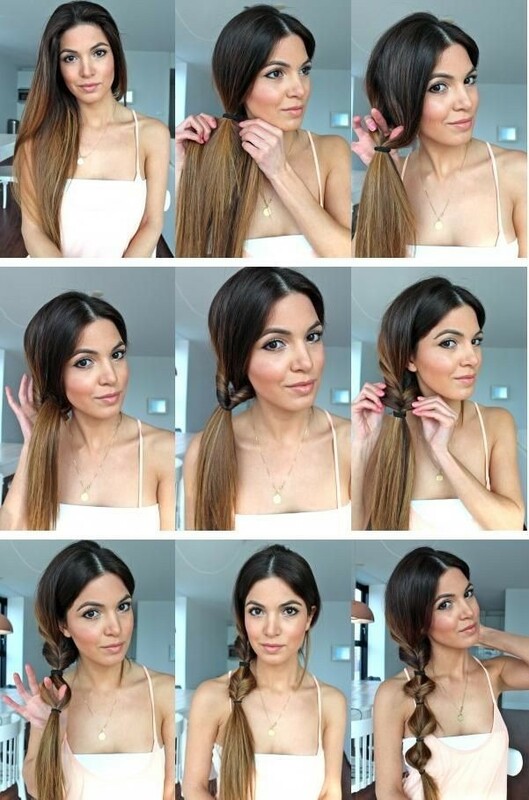 You can choose between a side bun or a side braid, or maybe a combination of both of them. They are perfect for curly as well as straight hair. Some of them are good for busy mornings, others are perfect even for some special occasions, for example, for your prom night. Take a look at the pictures below and choose your next side hairstyle idea. 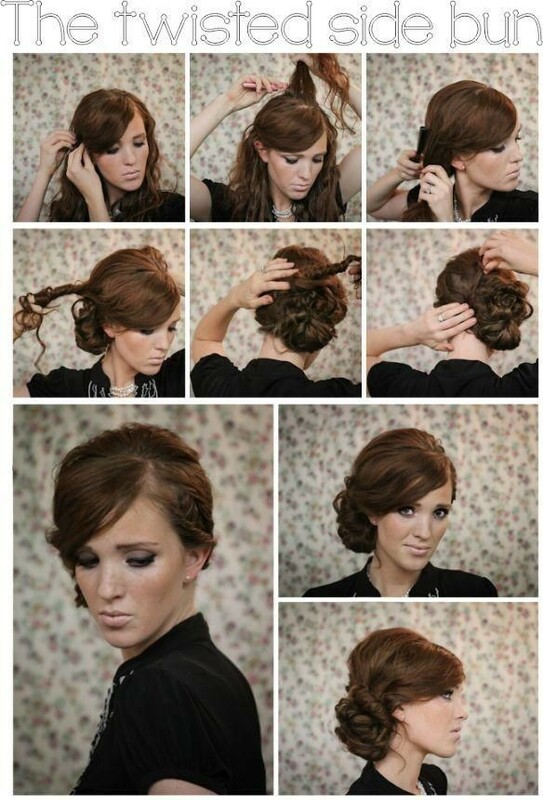 Follow the steps precisely and have a perfect hairstyle like being dome by a hair professional. Enjoy and stay up to date with us!